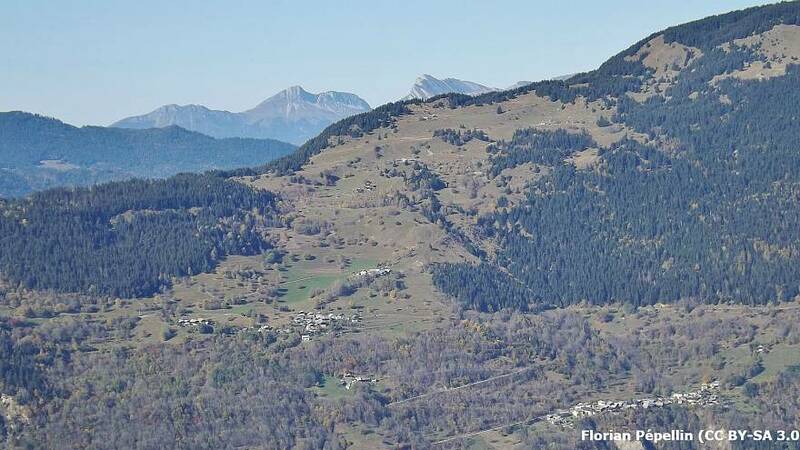 Scientists are investigating a phenomenon which has seen more than 400 earthquakes, mostly imperceptible to humans, strike the Maurienne valley in the French Alps since July. Three of the earthquakes were higher than a level 3 on the Richter scale, still well below the magnitude 5 at which damage to buildings can start to occur. Between the 1st and 27th October, 262 tremors were recorded in the Maurienne valley. Small earthquakes linked to fault lines in the earth are not uncommon in the region, but to see such a large volume emerge so suddenly has caught researchers off guard. Extra measuring apparatus have been deployed to try to identify the particular cause of the problem and meetings have been held to reassure residents. Media reports say it has stoked fears that a powerful tremor could be on the way. “It’s certainly a phenomenon linked to tectonics, but we don’t know why, suddenly, these small earthquakes have been triggered,” Philippe Guéguen, a senior researcher at the Earth Science Institute in Grenoble told Euronews. Guéguen points out that there are precedents in the past for similar activity. In 2012, around the Ubaye valley, more than 5,000 small earthquakes were detected in a two month period. The tremors felt in Maurienne do seem to be getting stronger, but Guéguen cautions that more work is needed to estimate whether they have already reached their peak. “I don’t know if this phenomenon could set off avalanches,” he said, noting that the area has always been at risk with or without the seismic activity. But if the tremors do continue to grow in strength, the danger could increase.